Over 600 years in the making! 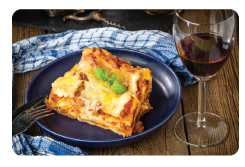 Let’s Taste, Learn and Enjoy® these amazing Italian wines — limited seating, RSVP soon! 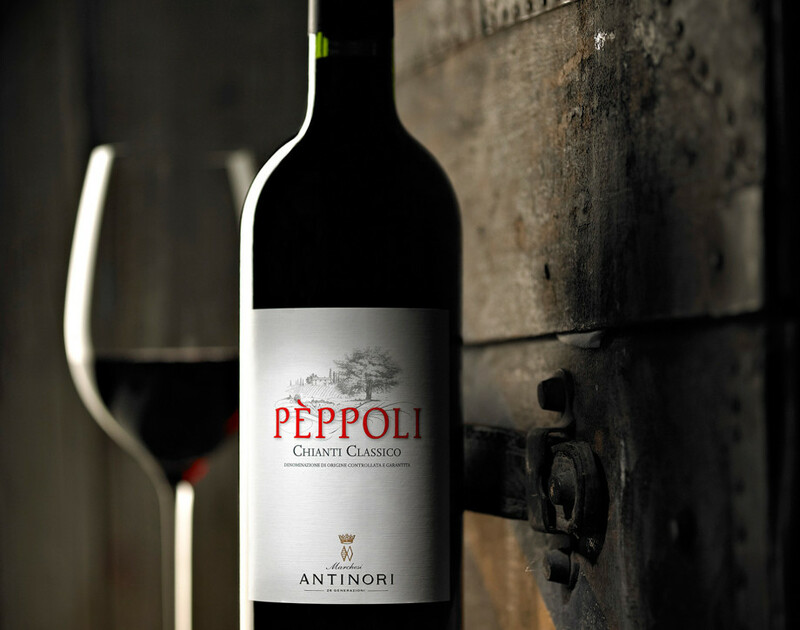 Since 1385, the Antinori family has been committed to the art of winemaking. Over 600 hundred years ago, Giovanni di Piero Antinori became a member of the “Arte Fiorentina dei Vinattieri”, the Florentine Winemakers’ Guild. 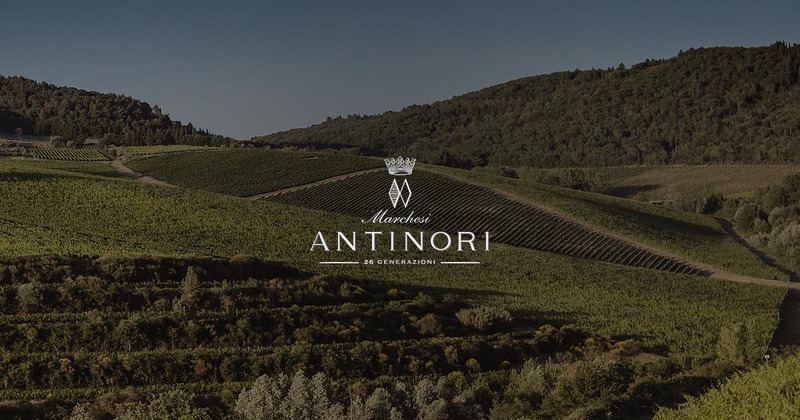 For twenty-six generations, the Antinori family has managed the business directly making innovative and sometimes bold decisions while upholding the utmost respect for traditions and the environment. The family’s historical heritage lies in their estates in Tuscany and Umbria, however over the years they have invested in many other areas, both in Italy and abroad. They are well-known for producing high quality wine, opening up new opportunities to appreciate and develop unique new terroirs with great winemaking potential. 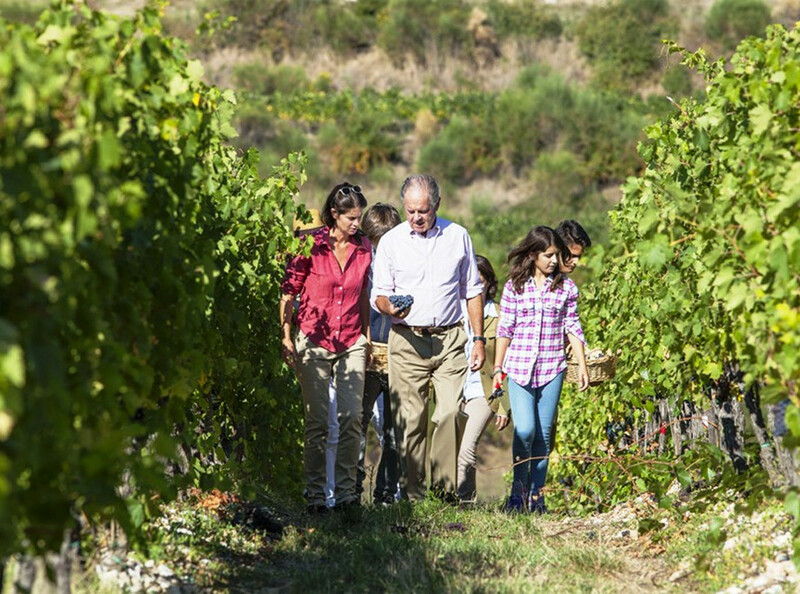 Research and development has been an ongoing process for the family, such as selecting new clones of local and international varieties, experimenting with new techniques in the vineyards and vineyard altitudes and new approaches to fermentation and temperature control. They also experiment with traditional and innovative winemaking philosophies, using new types of oak for barrels, barrel size and age, and varying length of aging in the bottle before commercial release. 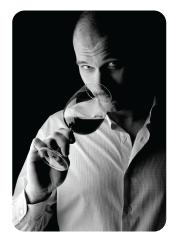 “We have demonstrated, over the years, that in Tuscany and in Umbria there was the possibility of producing excellent wines, widely recognized at an international level, which showed both elegance and finesse while maintaining their original character. One of our main strengths is the fact that we are Tuscan or, if you prefer, our fundamentally Tuscan character”, says Piero Antinori. Reserve your seat to experience this historic winery!